There was a grumble of resentment coming from the firm's Menlo Park headquarters as it celebrated its 15th birthday. "We've given you the gift of a connected world - why are you so mean to us?" seemed to be the lament. In a birthday blog, Facebook's founder Mark Zuckerberg outlined how networks like his were bringing communities together while undermining traditional hierarchies in the media and elsewhere. "There is a tendency of some people to lament this change, to overly emphasise the negative, and in some cases to go so far as saying the shift to empowering people, in the ways the internet and these networks do, is mostly harmful to society and democracy." 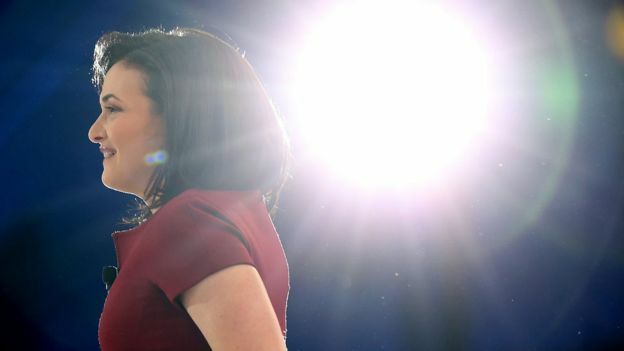 The clear implication of what Facebook's two leaders are saying is that the criticism of their company has gone too far, and is perhaps motivated by a mixture of envy and ignorance from old media types who've always distrusted anything new. 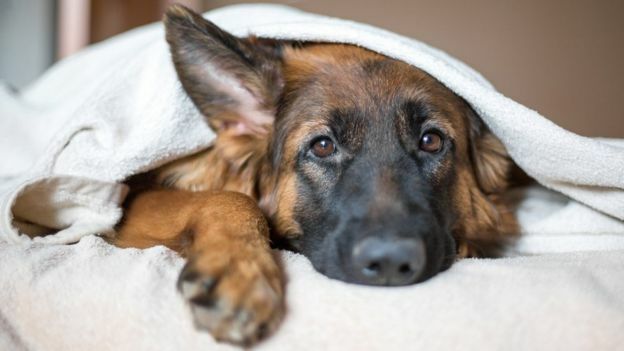 It has been relentlessly negative, with the social media giant blamed for everything from the undermining of elections to encouraging bullying, causing divorces and discouraging people from adopting pets from Battersea Dogs' Home. There is also a somewhat naive belief that if Facebook's technology is so brilliant at targeting adverts then it should be simple enough to remove harmful material. It's rather akin to the 1960s lament that "they can put a man on the moon but they can't solve the common cold", or the more recent "they promised us flying cars and instead we got 140 characters". Social media firms are using artificial intelligence and other technology to identify and remove rule-breaking content. But that's no magic bullet - the wider challenge is determining exactly what we as a society consider harmful and want to see expunged from the internet. But while Facebook's leaders may feel bruised by the constant bad headlines, frankly they need to get over themselves. Their company has done plenty of objectively bad things over recent years - laughing off the idea that it could swing an election, allowing users' data to be scraped by a political consultancy, doing little to prevent the platform from being used to promote genocidal violence in Myanmar. But for Mark Zuckerberg and Sheryl Sandberg there is one comfort - the pay is a lot better.